FALLS CHURCH, Va., June 15, 2012 --Young people nationwide will get a fun-filled and entertaining lesson in science, technology, engineering and mathematics (STEM) when they head to the theaters and online this summer, thanks to the Northrop Grumman Foundation's STEM Flix TM video series featuring popular television show guest and school teacher "Science Bob" Pflugfelder. Airing in select theaters across the country between June 8 and Sept. 7, and with its own dedicated website ( http://www.northropgrumman.com/stemflix ), STEM Flix TM is a four-part video series designed to show young people how fun STEM can be, while also teaching them how the disciplines of science, technology, engineering and mathematics are responsible for so many of the electronics, games, products and experiences people enjoy every day. 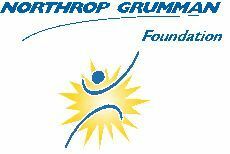 "The Northrop Grumman Foundation presents STEM Flix TM because we want young people to love STEM as much as we do," said Sandra Evers-Manly, president, Northrop Grumman Foundation. "Many young people today don't realize how many of the things they take for granted every day are made possible because of the work of a scientist, engineer or mathematician. STEM Flix TM is our way of helping students, their parents and teachers get excited about STEM so that our future is never short of great ideas developed by tomorrow's engineers and scientists." "Children are natural scientists. They are constantly exploring and asking questions about the world around them," said "Science Bob" Pflugfelder. " STEM Flix TM is a great way to show them that science, technology, engineering and mathematics are amazing, and, more importantly, that they can be a part of it and change the world." Shore 8 – Huntington, N.Y.
Del Amo 18 with IMAX – Torrance, Calif.
Fairfax 10 and Fairfax 14 – Fairfax, Va.
RGL1258 Movies at Wekiva 8 – Altamonte Springs, Fla.
Cinemark Egyptian 24 – Hanover, Md. 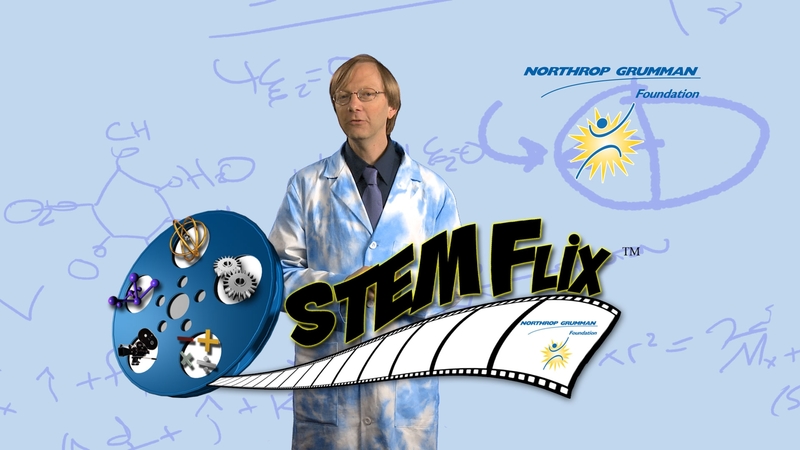 Produced by PGFilm Entertainment, the video series will also be featured online at http://www.northropgrumman.com/stemflix so that young people and their parents nationwide can learn about STEM. In addition to the movie theater shorts, the site will feature expanded versions of the videos, home versions of the experiments, fun facts about STEM, behind-the-scenes photos from the filming of the STEM Flix TM series and more to help young people get better acquainted with STEM. Science Bob is an award-winning teacher who has shared his love for all things scientific with thousands of students. From working as a tutor on movie sets to teaching elementary students outside of Boston, Bob knows what it takes to get students excited about science and technology. In addition to teaching in a classroom, Science Bob has shared his science wizardry with a national audience on "Jimmy Kimmel Live!," "The Dr. Oz Show" and "Live With Regis & Kelly." His experiments have also been featured in Popular Science , Family Fun and People magazines. 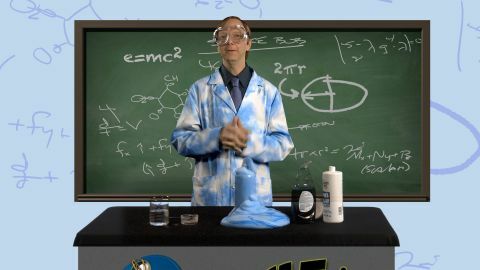 For more information on Science Bob, as well as experiments and activities, visit www.sciencebob.com .